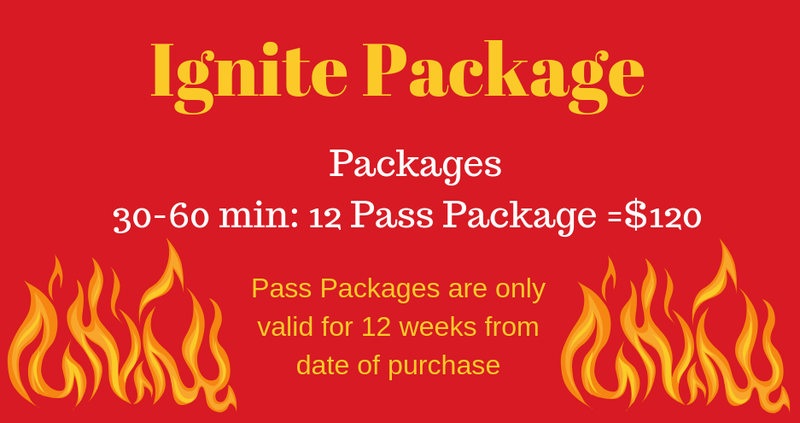 ​High Intensity Group Fitness Class, Burn up to 10 calories per minute. Join today for just $5.00! 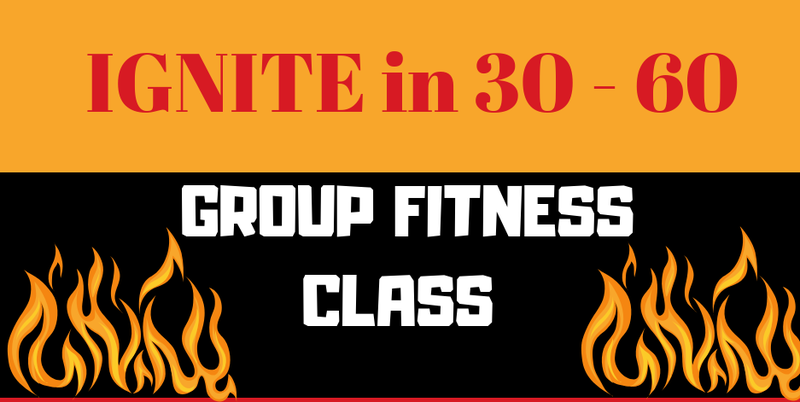 What is Ignite group Fitness-How it will help you reach your goals? 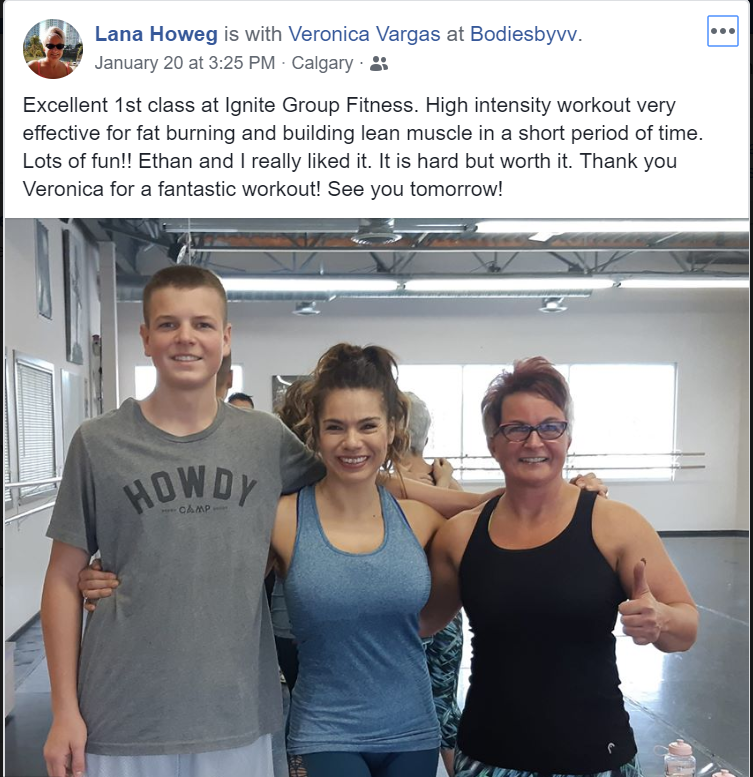 I have created a fitness program that delivers a total body workout driven to make you sweat, burn fat and feel amazing within 30 min or 60 min, and that is affordable for everyone. These classes are two 30 min classes back to back where you can choose to join just for 30 min or push your limits to 60 min. You can work as hard as you want by keeping up with me and lifting a bit heavier weights or you can reduce the intensity by taking more breaks on your own and lifting a bit lighter. 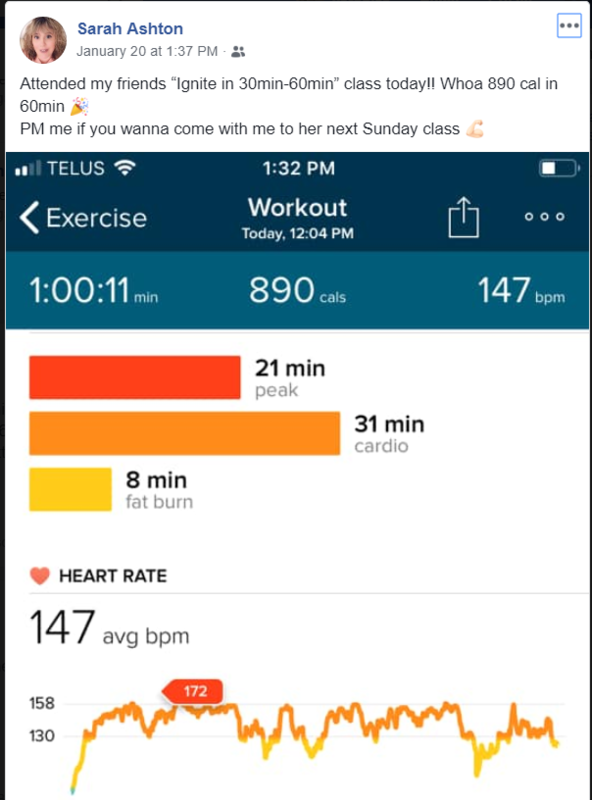 The workout is yours and we fitness train for all levels! We will be focusing on high intensity training which has been proven to be the most effective way of burning fat, and building lean muscle in a short period of time. We will be focusing on a variety of movements to target stubborn belly fat, triceps, hips and thighs. - The park does not have bathroom access, therefore please stop at a local bathroom before coming into class. - Class is also weather dependent, make sure you dress warm, living in Calgary you need to be ready for quick weather changes. I will have the truck parked in a location close to where we will be set up, you are responsible for grabbing your weights and other equipment from the truck and setting up your station. Once the class is complete you will also be required to bring your equipment back to the truck and store them properly as labeled.